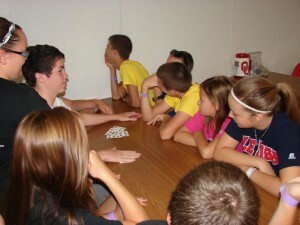 Youth Camp is held at Falls Creek Baptist Conference Center in Davis, Oklahoma. Falls Creek is the largest religious encampment in the world. During a typical week of youth camp Falls creek with host around 6,000 campers and sponsers.This year we will be attending week three of camp which will be June 25th through June 30th.